Nnamdi Okore, Pet Lover, Medical Student, Content Marketer, Freelance Writer and Happy Boyfriend. 1. Loving Unconditionally – pets love and stay loyal to you without keeping conditions. They will snuggle you even when they are not feeling up to it. When it concerns you, pets won’t have moods. The lick on the face or gentle nudge of a wet nose comes uninvited when we’re upset or feeling down. A study conducted at the John Hopkins revealed that residents of a nursing home in St. Louis did not feel lonely or depressed when they were allowed the companionship of a dog whereas some of the residents still had this depressing look on their face when they were visited by humans. Put differently, sometimes we prefer our four-legged friends to our mouthy buddies because we can divulge our innermost fears and not be judged. 2. Changing the Way We Behave – a subtle change in our demeanor can be recognized by our dogs and cats. For example, you came back home in an angry or a depressed state of mind and you want to vent your frustration on someone in your household; as soon as you swing the door open, your dog comes bouncing to you, wagging his tail excitedly, you know he is asking for attention. You kneel down and pat his back; the canine licks your face and you are forced to smile. After that exchange, you’d have forgotten about your anger or bad moods. That your furry four-legged has helped alter your behavior. 3. Pets Transport You to Another World – pets have this unique ability to make people experience another reality. Distraction has been one of the most effective and helpful therapies for treating anxiety and depression. Distraction has worked for people who were thought of as not getting back their sanity. The touch of your pets has healing powers. Hugging your pets reduces the level of the stress hormone known as ‘cortisol’ in your body. 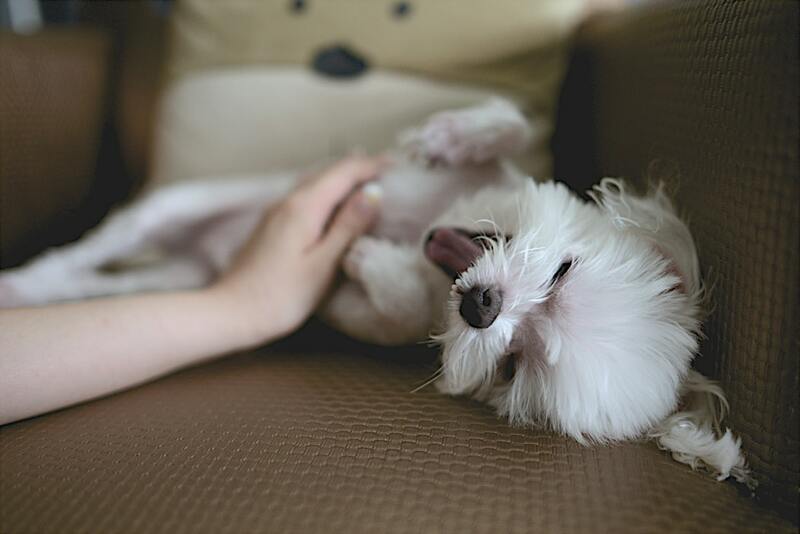 That touch of healing from your pets will also help boost your immune system. The touch will fill your bodies with oxytocin and this hormone helps reduce stress levels and heart rate and boost the levels of serotonin and dopamine. Nnamdi Okore is an energetic Pet Lover and Freelance Pet Writer. He loves writing about pets.